Just like we earlier predicted, Coach Abubakar Bala has been named the new technical adviser of Ilorin based Kwara United. The Flying Eagles assistant coach was the former technical adviser of 2017 Aiteo Cup runners-up, Niger Tornadoes. The official unveiling of the new technical adviser to the public will take place on Wednesday, March 14 in Ilorin, Kwara state. The management of Kwara United officially parted ways with their former coach, John Obuh on Monday. John Obuh was responsible for helping Kwara United gain promotion back to the top flight after a 2 years absence competing in the Nigeria National League (NNL). 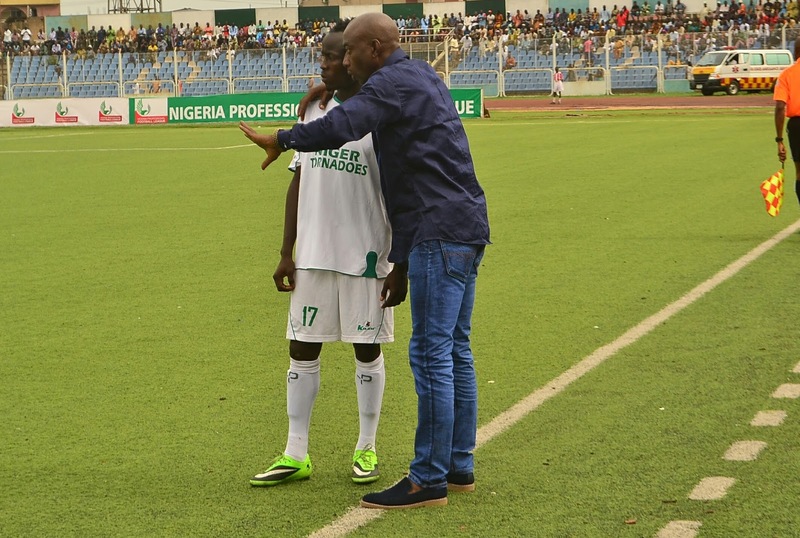 His last match in charge was Sunday’s Nigerian Premier League match day 12 clash against visiting El Kanemi Warriors of Maidugiri which ended in a pulsating 1-1 draw at the Kwara State Stadium in Ilorin. Coach Abubakar Bala has the herculean task of steering Kwara United out of relegation, where they are currently rooted to the bottom of the 20 team league table. The new manager’s first task was suppose to be how to successfully prosecute the Nigerian Premier League match day 13 clash on Sunday against the reigning champions, Plateau United in Jos. However the match has been postponed due to the continental engagement of Plateau United in The CAF Champion’s League against Tunisian giants, Etoile Du Sahel.